Kids are fascinated by dinosaurs – what they looked like, what they ate, where they lived, how you pronounce their names, etc. Kids also love jokes, riddles, puns. 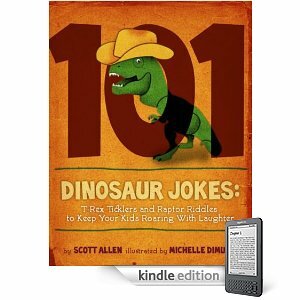 101 Hilarious Dinosaur Jokes: T-Rex Ticklers and Raptor Riddles to Keep Your Kids Roaring With Laughter combines the best of both. Kids will be roaring with laughter at these jokes about their favorite dinosaurs. 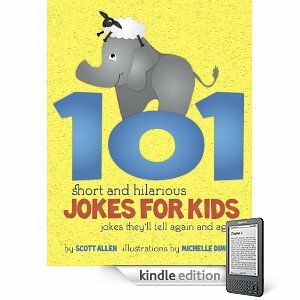 Kids love jokes, riddles and puns. 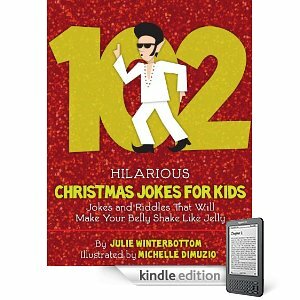 With 102 Hilarious Jokes For Kids – Jokes They’ll Tell Again and Again, kids will laugh. They’ll chuckle. And, they’ll tell these jokes again and again to friends and family. 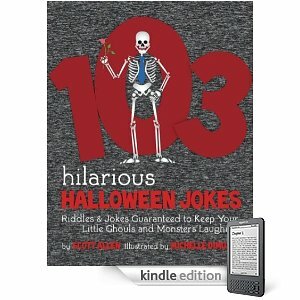 Jokes, riddles, puns and a whole lot of fun. 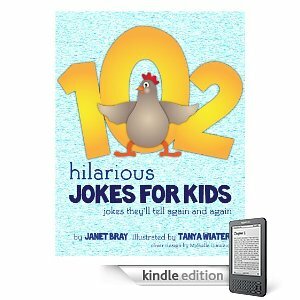 101 Short and Hilarious Jokes For Kids – Jokes They’ll Tell Again and Again will tickle a child’s funny bone and keep them laughing for hours.